What happens when you take the magnetrons from several microwaves, hook them up together, and attach them on top of a giant microwave? The YouTube channel The Backyard Scientist did exactly that. 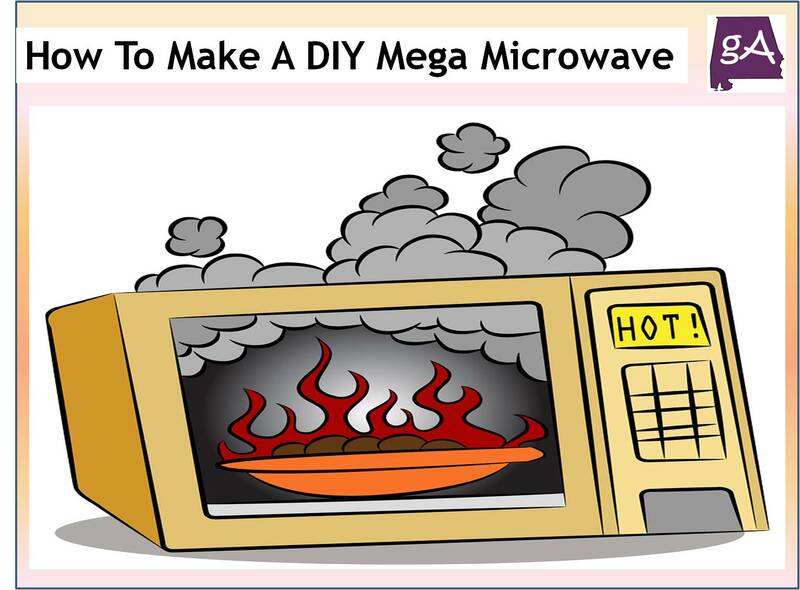 Watch below as they cook things such as tin foil, CD’s, lighters, Christmas lights, and food inside a microwave placed inside the mega microwave. Yep, science!